Good news! 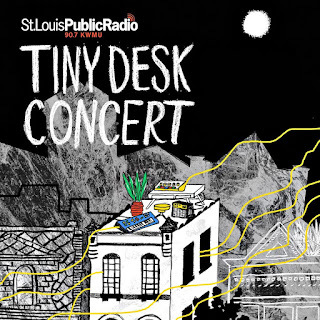 While our Tiny Desk Concert entry wasn't selected to be the winner in the nationwide NPR Music contest, our submission WAS voted as one of the top favorites in STL. Biggest thanks to St. Louis Public Radio and to everyone that voted for us! 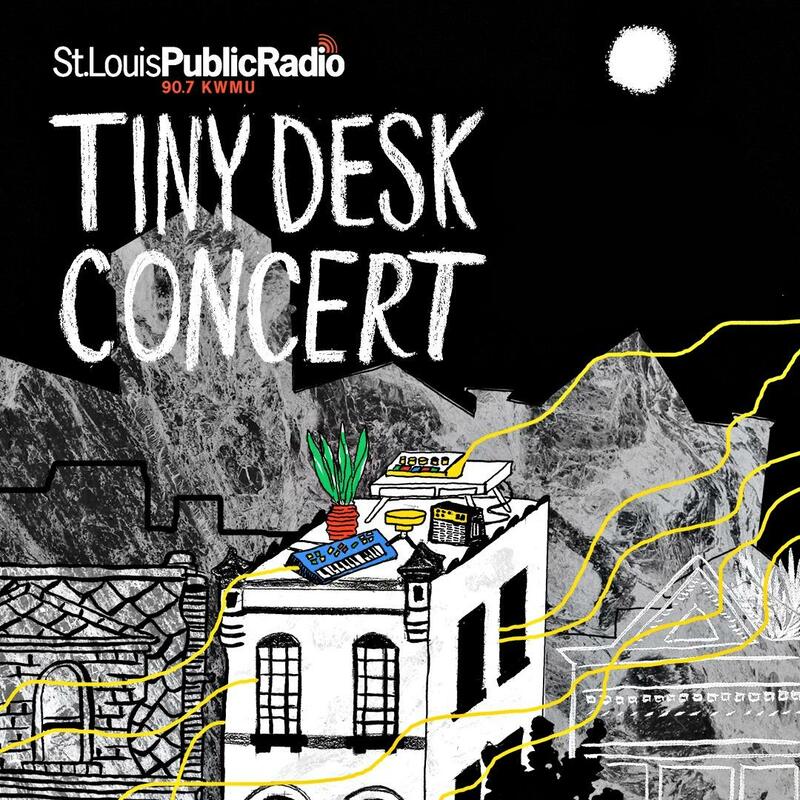 We'll be playing the Tiny Desk STL concert and happy hour on Thursday, March 16th with co-fav Kenneth DeShields II at Anew in Grand Center. The free all ages event starts at 5:30, with Bruiser Queen kicking the music off at 6pm.